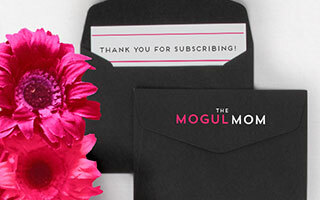 Here at The Mogul Mom, we’re all about collaboration. We offer several ways for you to join us, from contributing as a guest author to subscribing to our newsletter, and showcasing your business on our site through ads and creative marketing. If you’ve got any questions, feel free to drop us a line. Are you an expert in your field? Want to get yourself in front of thousands of targeted readers every week? Our readers are highly engaged and empowered by our content. And because we’re 100% opt-in, we have an audience excited to read every article we share. 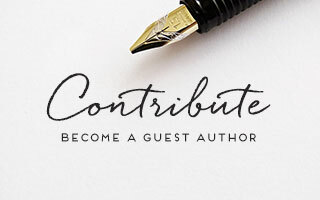 We’re always looking for great guest authors! Our newsletter offers FREE information, inspiration, and insights on family, business and self designed to help mompreneurs live their best life. Once or twice a week, we deliver a roundup of the latest goings-on over on the blog so you won’t miss a beat. Hey, thousands of subscribers and counting can’t be wrong! 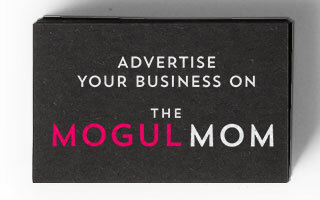 As a popular business and lifestyle hub for mompreneurs everywhere, we’ll connect you to female small business owners who make the buying decisions for both their household and their business through creative advertising offerings like dedicated emails, sponsored posts, banner ads, or a custom campaign to suit your unique marketing needs. 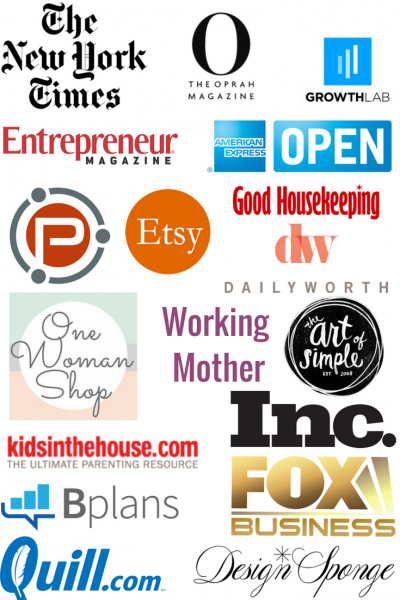 Are you a successful mompreneur with a story you think would inspire and empower our readers? Then we want to hear from you! Fill out our mompreneur interview questionnaire below and you may be part of our super popular interview series.